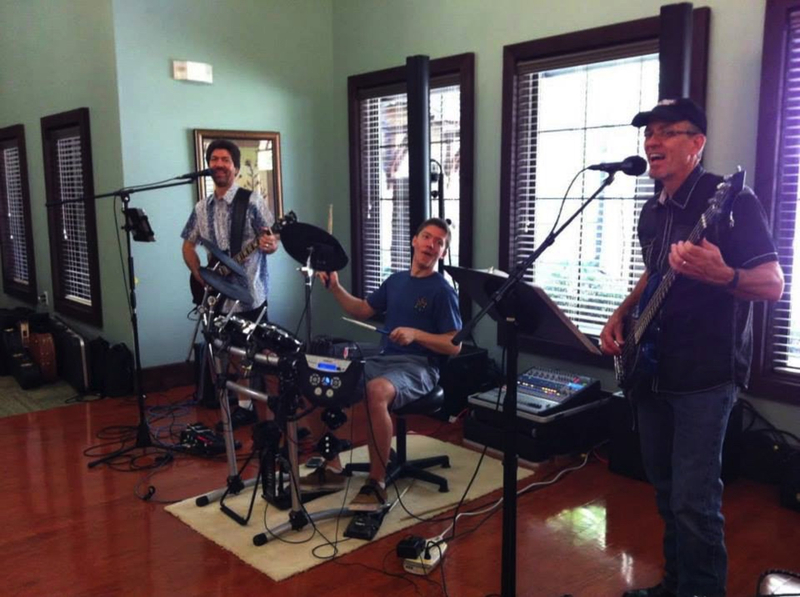 We are a band of 3 brothers that has been playing at retirement/nursing homes over the last 5 years. 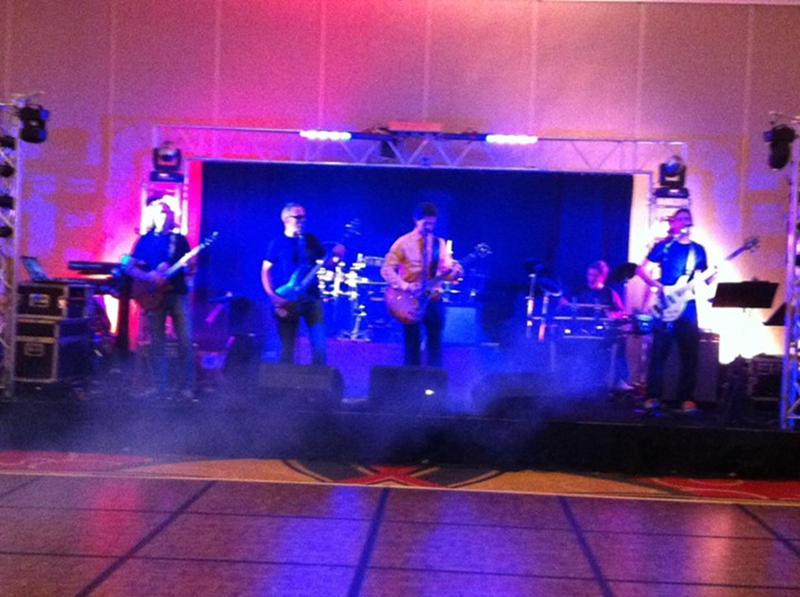 For the retirement home gigs we play 20 songs, mostly from the 50's and 60's along with a couple from the 70's. We play Johnny Cash, Buddy Holly, Everly Brothers, Elvis, Beatles, Beach Boys, CCR, and others. For other venues, we want to incorporate those songs with other songs we are learning to play. The other songs include songs from ZZ Top, Tom Petty, KISS, Cheap Trick, the Cars, Journey, the Ramones, and others.